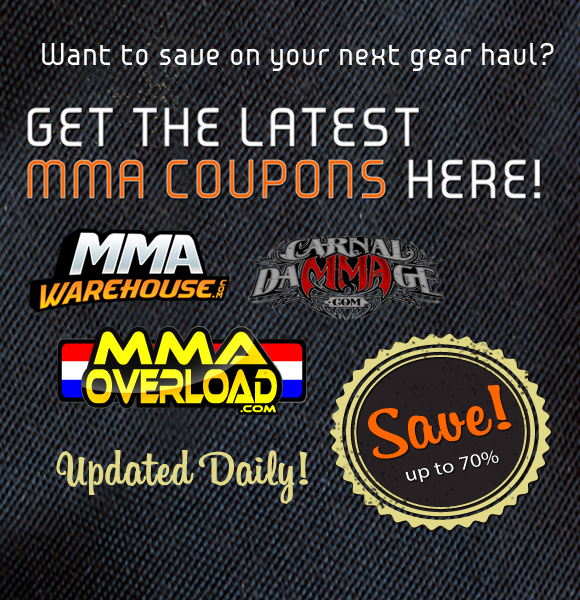 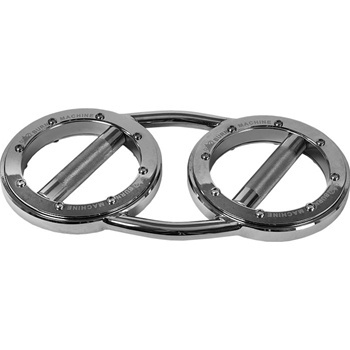 Need a duffle for your MMA and school stuff? 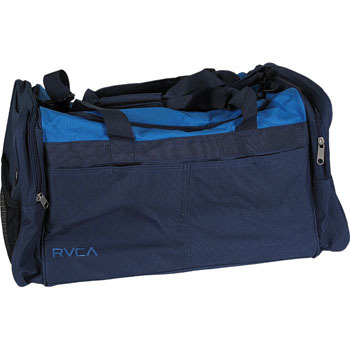 Look no further than the RVCA Meed Duffle Bag! 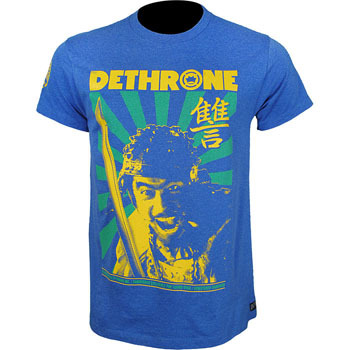 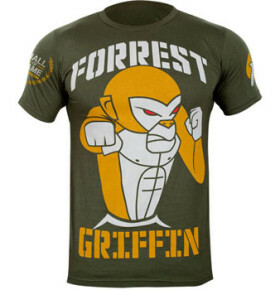 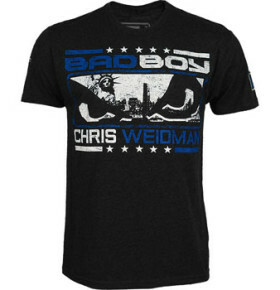 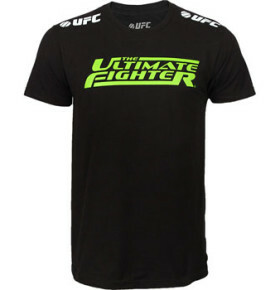 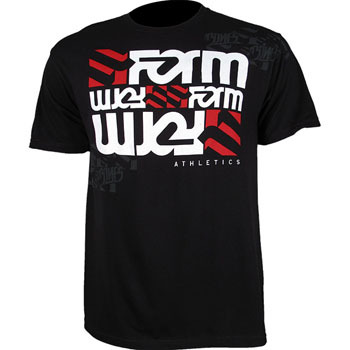 As Jose Aldo defends his featherweight title against Kenny Florian at UFC 136, he will be rocking the Dethrone Jose Aldo UFC 136 Walkout Shirt. 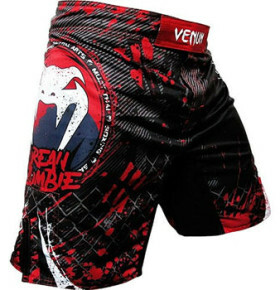 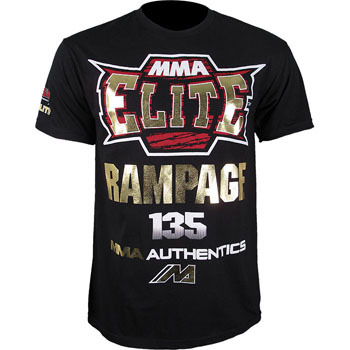 Before Rampage attempts to take his belt back, he’ll be wearing the MMA Elite Quinton Rampage Jackson UFC 135 Walkout Shirt. 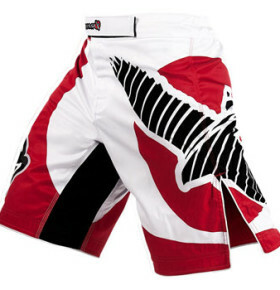 Miss the Pink Atama Mundial Gi that Kyra Gracie was rocking? 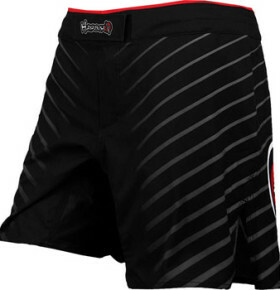 Well, here’s another pink BJJ gi in the Fuji Pink Gi! 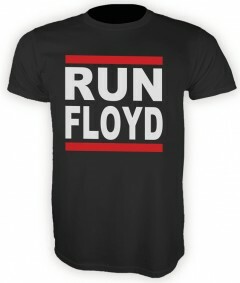 If you’re a Manny Pacquiao fan or just plainly have a particular disdain for Floyd Mayweather then the Team Pacquiao “RUN FLOYD” T-Shirt is right for you! 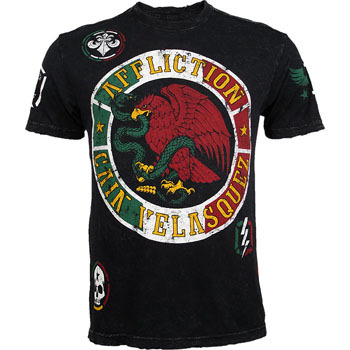 Looking for a low-key but still classy MMA shirt? 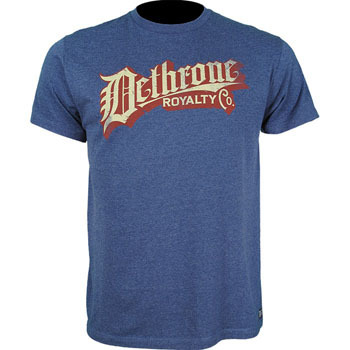 The Dethrone Vintage Mark Shirt is for you! 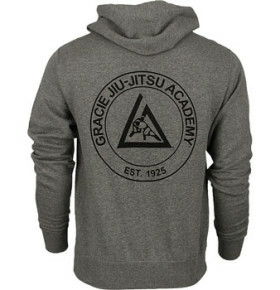 Need to warm up for the winter? 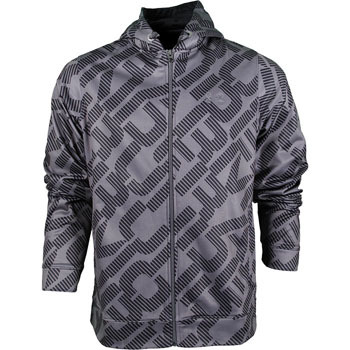 Why not do it with the Under Armour Coldgear Armour Fleece Stencil Line Zip Up Hoodie? 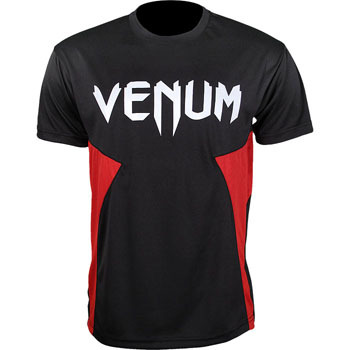 The original Korean Zombie Shirt was a hit, now comes the Korean Zombie Twister Shirt!